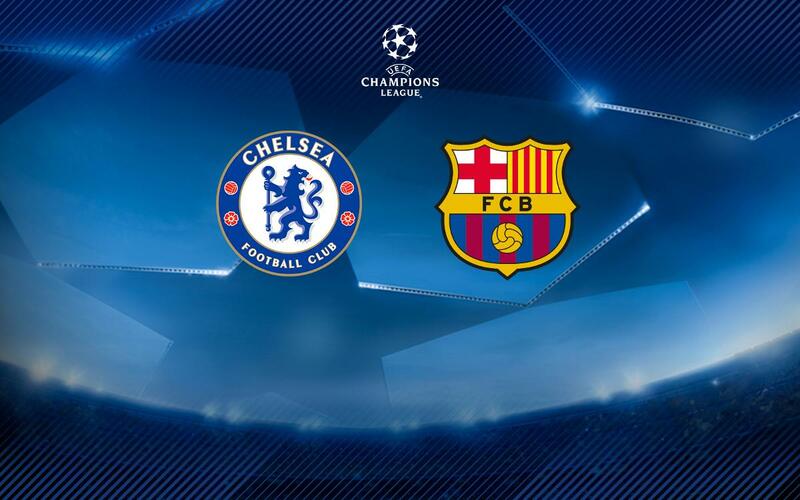 FC Barcelona have been drawn against Chelsea in the round of 16 of the 2017/18 Champions League at the draw held on Monday in the Swiss city of Nyon. The first leg will be at Stamford Bridge on Tuesday, 20 February and the return leg at the Camp Nou on Wednesday, 14 March. This will be the seventh time that the two clubs have met each other in the Champions League era – but five years have passed since the last episode of what had developed in a fascinating rivalry that captured the imagination of world football. The Londoners won when they last clashed in the 2012 semi- finals, en route to their sole Champions League title, but Barça had come out tops at the same stage in 2009, the year of Andrés Iniesta’s unforgettable goal at the Bridge. This will be the third time the teams have met in the round of 16, with Chelsea having won in 2005 but Barça getting their revenge at the same stage a year later. Barça also progressed when the teams clashed in the 2000 quarter finals, and the sides were drawn in the same group in 2006/07. Cesc Fàbregas and Pedro Rodríguez both featured in some of those encounters, but for the 2017 edition they’ll be wearing the blue of Chelsea against their former club.